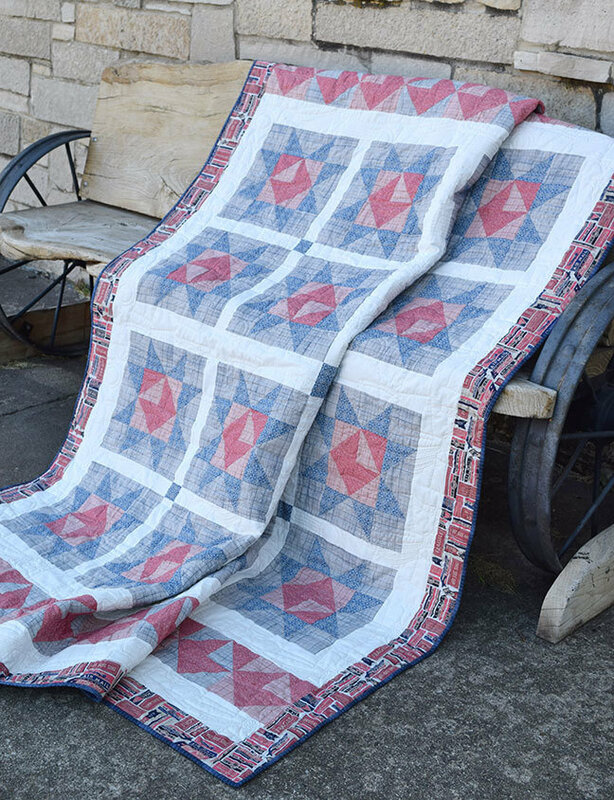 Make an easy baby quilt with this dramatic quilt that has been half-sized from the original Haiku pattern. It is easy to piece and provides a great canvas to show off baby prints and highlight exquisite quilting. 47-1/2" x 52-1/2" finished size.